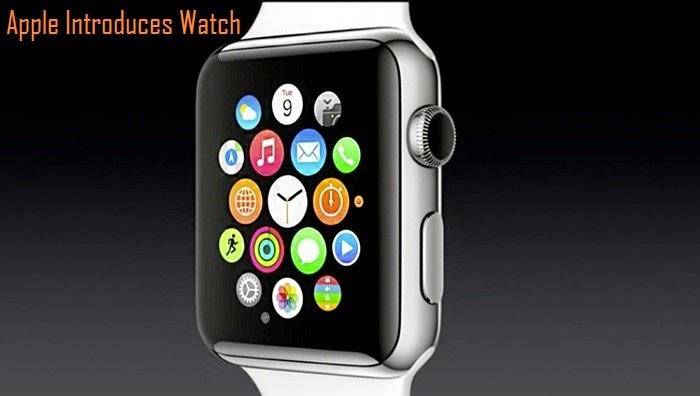 Apple CEO, Tim Cook announced the release of Apple’s watch this week. This would be the latest addition in wearable technology world. 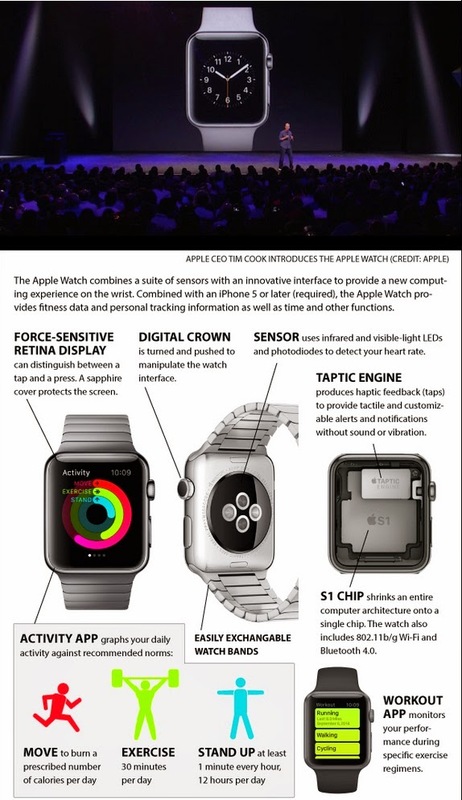 The Apple Watch combines a suite of sensors with an innovative interface to provide a new computing experience on the wrist.